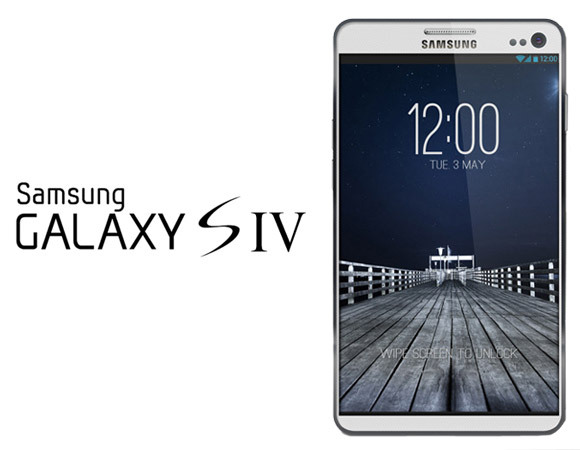 Just like us, you’re probably already looking forward to the Samsung Galaxy S4 and the Galaxy Note 3. The big question on everyone’s mind is “What else can Samsung do to improve on these devices?” The answer could be an 8-core processors. “Its not exactly 8 similar cores but actually a pair of quad core processors. The implementation basically uses four ARM Cortex-A15 cores and four Cortex-A7 cores. 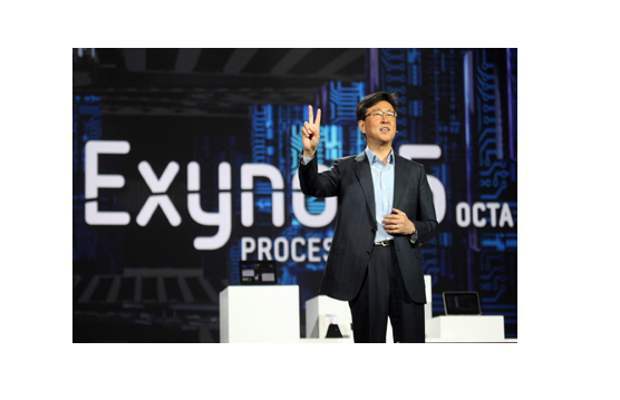 The article notes that the configuration is licensed from ARM’s big.LITTLE technology, something that was shared when ARM’s Cortex A-50 processors were unveiled. Reportedly, the technology will not only increase power but also improve battery performance through energy-saving features. Are you looking forward to 8-core processors on your Samsung Galaxy S4 and Note 3? What other new features would you like to see on future devices from Samsung? Let us know in the comments below!